With white coated capillary tubes. Color background, fused partitions, with protective jacket. 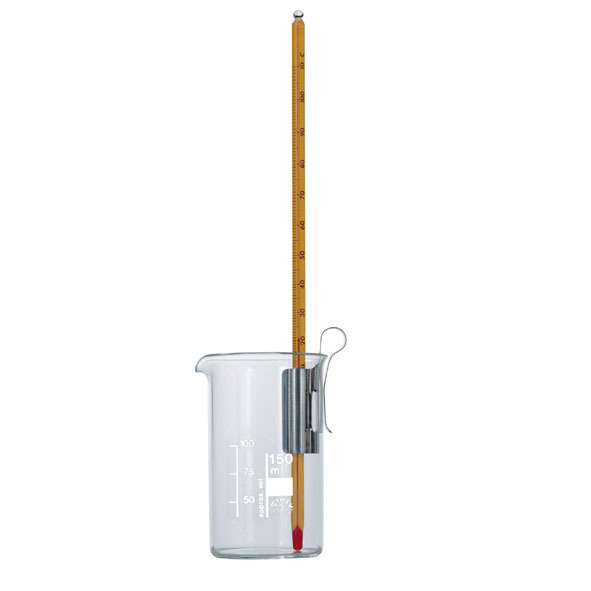 Inclusion thermometer, white frosted glass scale, in protective sleeve. With frosted glass scale and idle capillary tubes. 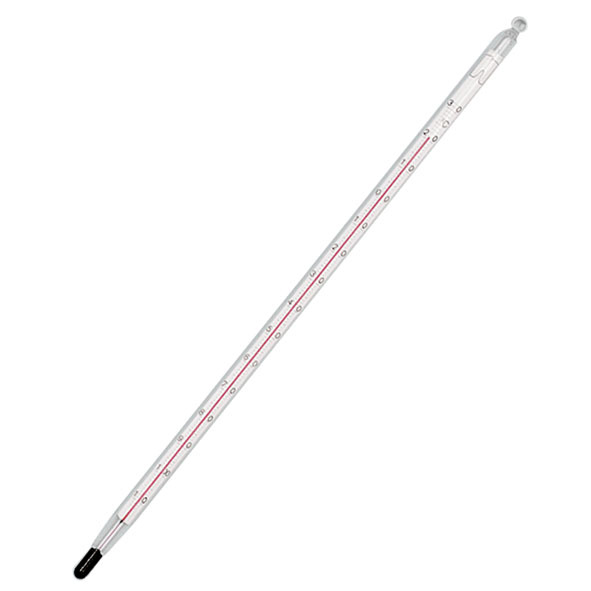 Inclusion thermometer, white scale background, fused partition.